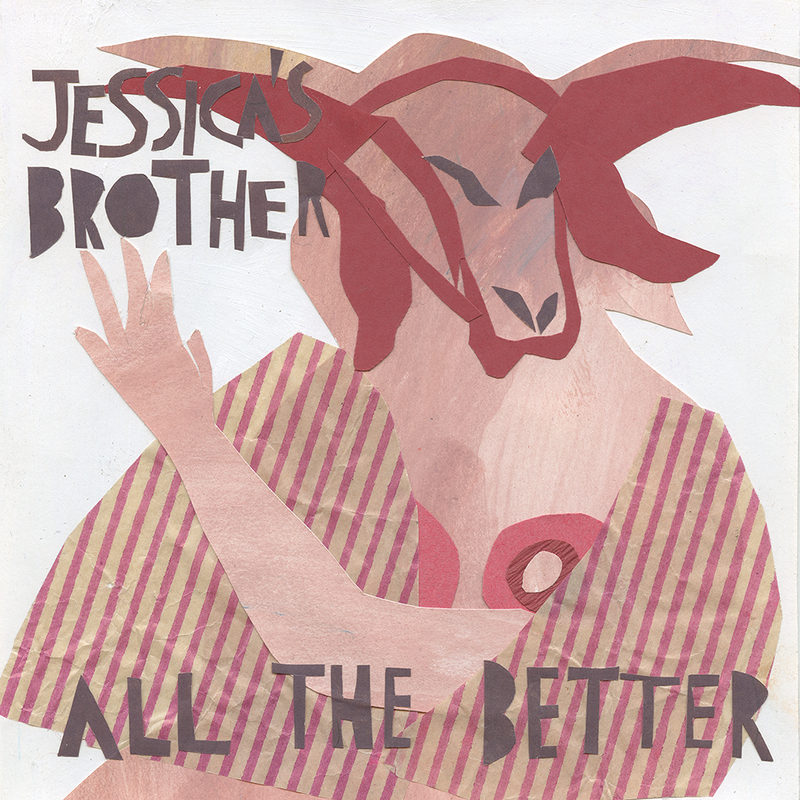 Jessica’s Brother release their second track, All The Better, following on from their well received debut Overnight Horror at the start of the year. Channelling the spirit of the Brothers Grimm to an otherworldly atmosphere, rich in jagged, uneven, perfect harmonies, All The Better is a hushed, eerie folk song. It explores the melancholy and optimism of breaching adolescence and the limbo before adulthood; a simple tale of growing up. All The Better is their second single, following on from Overnight Horror from the tail end of 2017. A full length album is due in the summer. 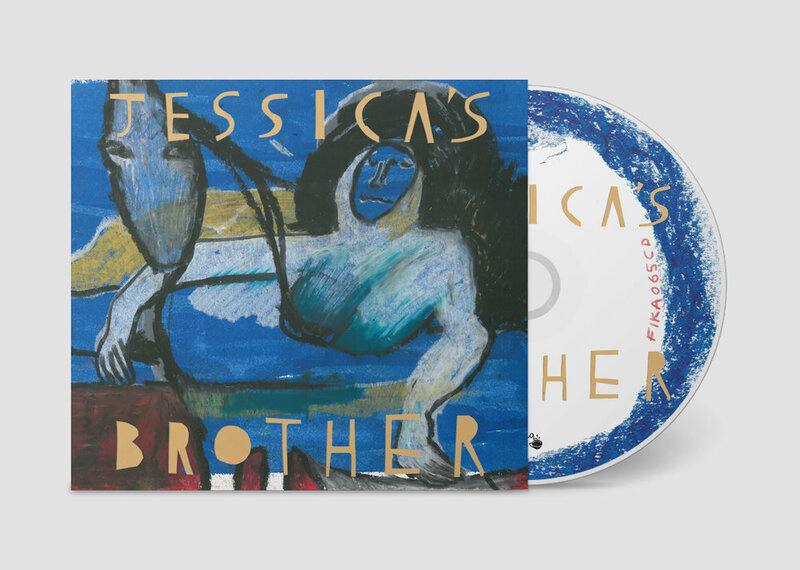 The single artwork comes from Tom’s sister, the eponymous Jessica [Jessica Jane Charleston]. 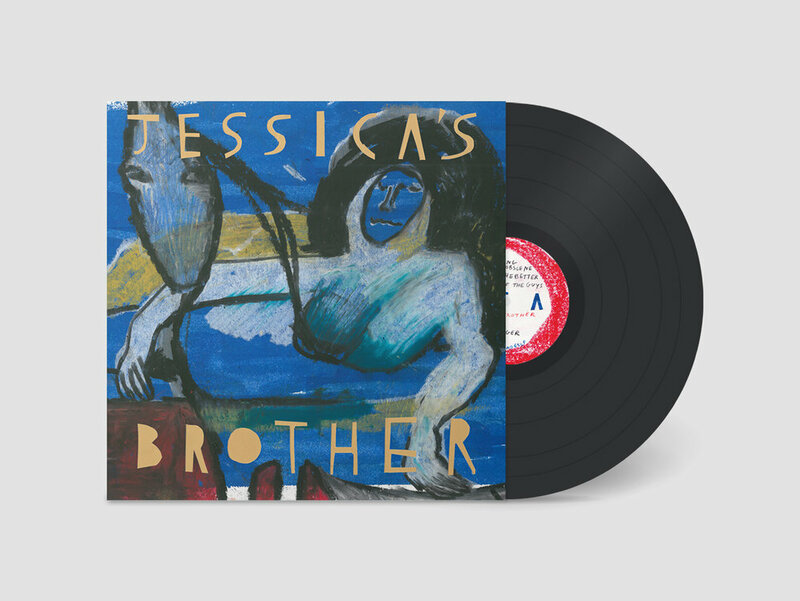 We're pleased to announce that we've added Jessica's Brother to the Fika Recordings family! There's a single out now to give you a taste of what to expect from them in 2018, but if you're a fan of Silver Jews, Jason Molina, Richard Thompson or Neil Young, we think you'll find something to love in their gothic country.